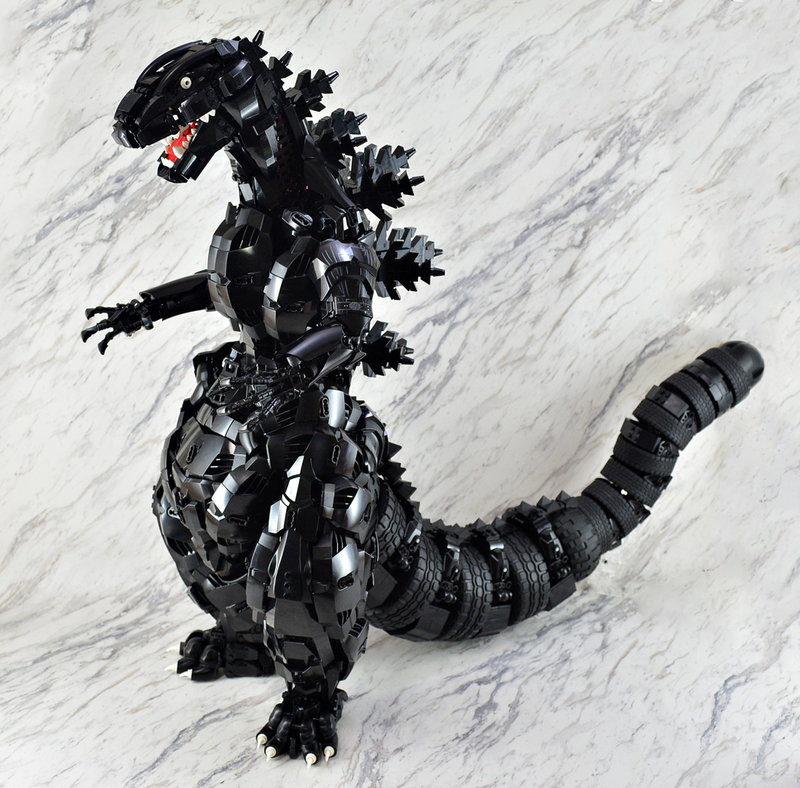 This gigantic Godzilla is a masterpiece like no other. 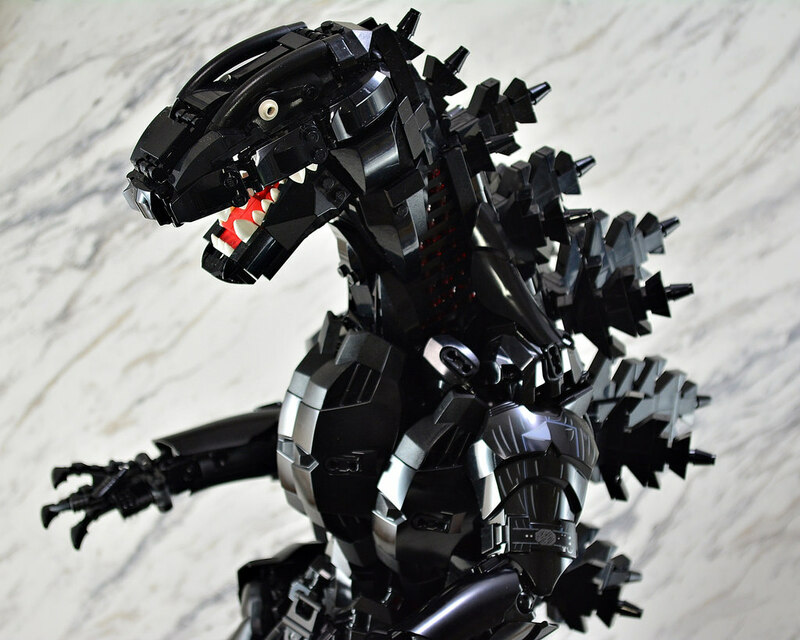 Builder IGU gloriously captures the essence of this monster and leaves you in awe. The tail construction features a great use of tyres to give it an organic look and feeling of strength. I can’t think of anything scarier that has been constructed in LEGO in recent times. The Stegosaurus-like plates are cleverly constructed, giving Godzilla his familiar silhouette. He stands tall and proud, and makes you wonder at just how heavy this guy really is!